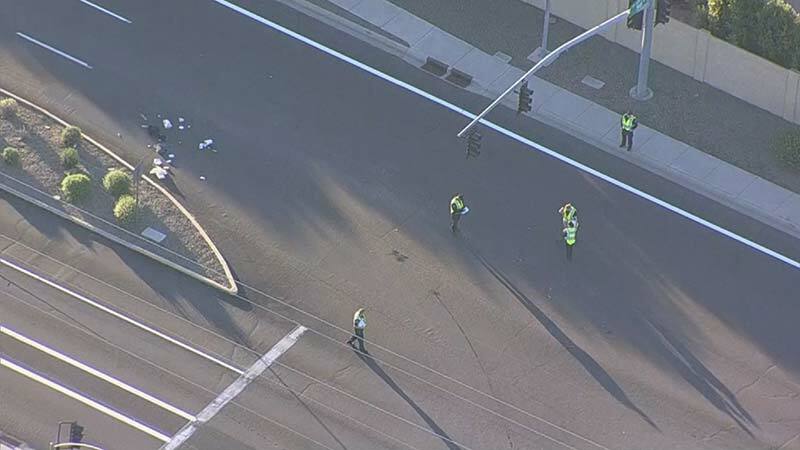 Mesa, Arizona—On Wednesday, I wrote about a hit-and-run accident in Mesa that left a seven-year-old boy fighting for his life. Unfortunately, that boy, identified as Carter Wojahn-Curry, died from his injuries earlier today. According to Detective Steve Barry with the Mesa Police Department, Carter was crossing a street when he was struck by a vehicle driven by Maria de Jesus Cabrera Davila. Davila initially fled the scene of the collision, but returned after being persuaded by a family member. Detectives learned that Davila was driving with a learner's permit but was not a licensed driver. She did not have a licensed driver in the vehicle with her at the time of the crash, as required by Arizona law. Pollice do not believe that impairment was a factor. We offer our deepest condolences to the family of Carter Wojahn-Curry.